64GB AData UD320 USB OTG Flash Drive, designed for use with Android phones and tablets. Dual connections for connecting to either USB port on PC/Mac or micro USB on tablet/phone. 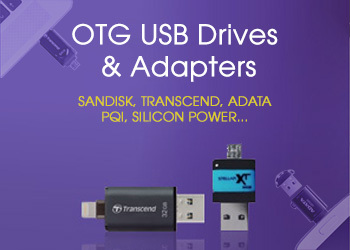 Great for transferring data to and from Android devices. Very stylish and compact black design. Please be aware that Android OTG support is required in order to use this device on a smartphone or tablet. Not all Android devices have OTG support - OTG was only added by default from Android 4.1 and later. The UD320 is equipped with a micro-USB interface that fits directly into the port of mobile devices which support OTG, without the need for a cable or an adaptor. It also has a standard USB port that can connect to USB slot of any desktop computer. Just Plug it in. It’s that Easy! 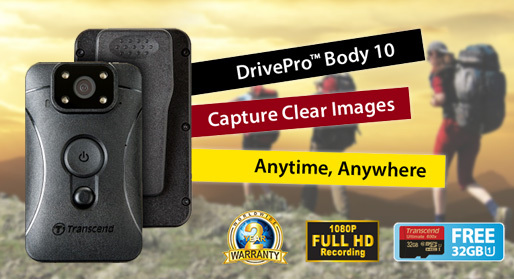 It is effortless to transfer data from your phone or tablet to the UD320, and vice versa. Just plug it in, and use the file system to open or move files. With capacities from 16GB to 64GB, the UD320 is the missing link between your PC and your mobile device. The DashDrive Durable UD320 is the perfect companion to any device running Android 4.1 or higher operating system. The UD320 is manufactured through a special chip-on-board (COB) process, resulting in high water and impact resistance. 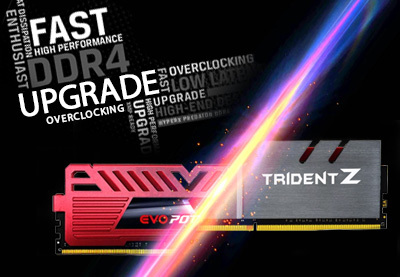 Engineered to be of the utmost quality and reliability, it is further guaranteed by ADATA’s lifetime warranty. When you need to move large amounts of data to or from your phone, like video files or high-resolution images, wireless transfer can take too long. The UD320 eliminates the hassles of slow and/or patchy connections. What would happen to your contact list, your pictures, and your messages if your phone is lost, stolen, or destroyed? Plan ahead by quickly and safely backing up your phone’s data to the UD320, just in case the worst happens. 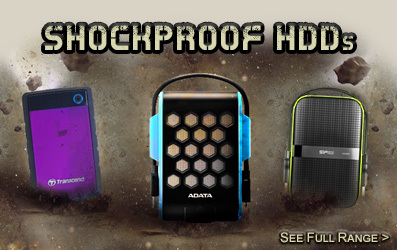 For a full list of compatible devices please refer to the AData website. Stated as 64GB and gets hot. I am happy that I bought it when it was in offer. I won't repurchase it. I like this memory stick very much... It's very small and it works on PC, andriod, etc with no drama .... this is the second piece that I bought so far. This is very handy as the "nano" drive can easily be left in the USB slot while transferring media and/or files to/from your laptop etc. without fear of damage as traditional "dongle" type drives. Works perfect with my Samsung S4. I have also used it as an adapter for my other USB drives so they too can be used with the phone. Bonus! Would have been 5 stars if USB 3.0 but otherwise ideal for purpose! micro USB - (android 4.0+) - i plug into my Sony Xperia S (LT26i) Android 4.2.1 keeps saying that USB pwer consumption error (usb device consumes too much power.